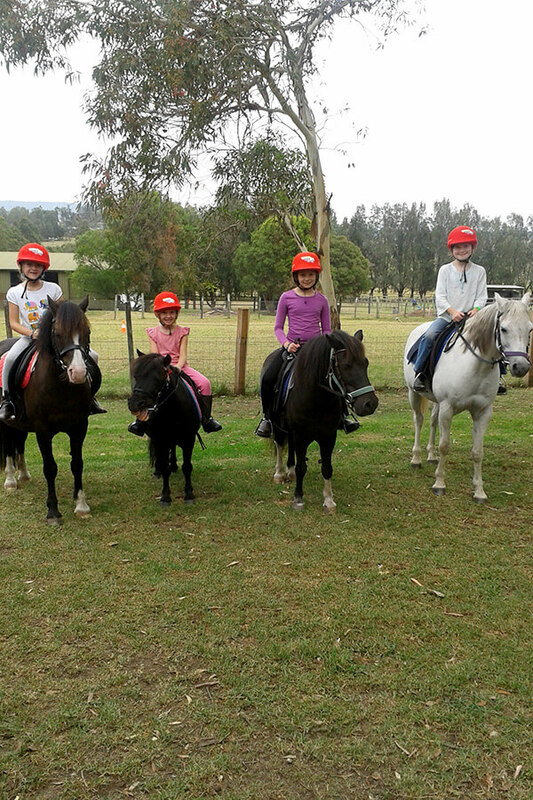 Ready Set Trot is an entry-level program for children aged 5-12 years of age. 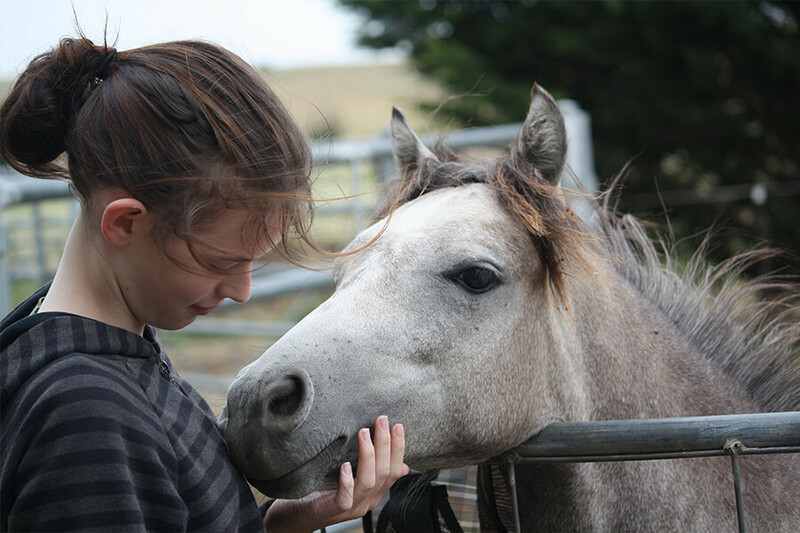 It’s a great, fun way to learn basic horse skills, and even has its own dedicated website made for kids. 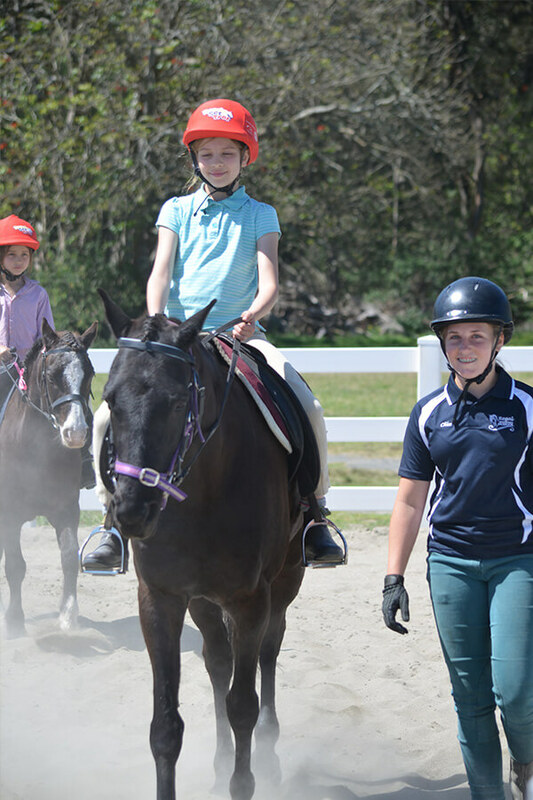 Ready Set Trot introduces young people to the world of horses, teaching them fundamental horse skills and horse awareness within a safe and fun setting while also focusing on instilling core values such as responsibility, communication, respect, empathy and team work. Ready Set Trot consist of two sub-programs that allow for flexible delivery to reach all young Australians – the Ready Set Trot Stable Skills program, a beginners learn to ride program; and the Ready Set Trot Playground Skills program, active-play games and activity sheets that can be delivered without needing and actual horse. To view more details about the Ready Set Trot program, click on one of the buttons below – it will jump you to the relevant page on the ReadySetTrot.com website. We are committed to providing a safe environment during the course of each child’s participation within the Ready Set Trot program. 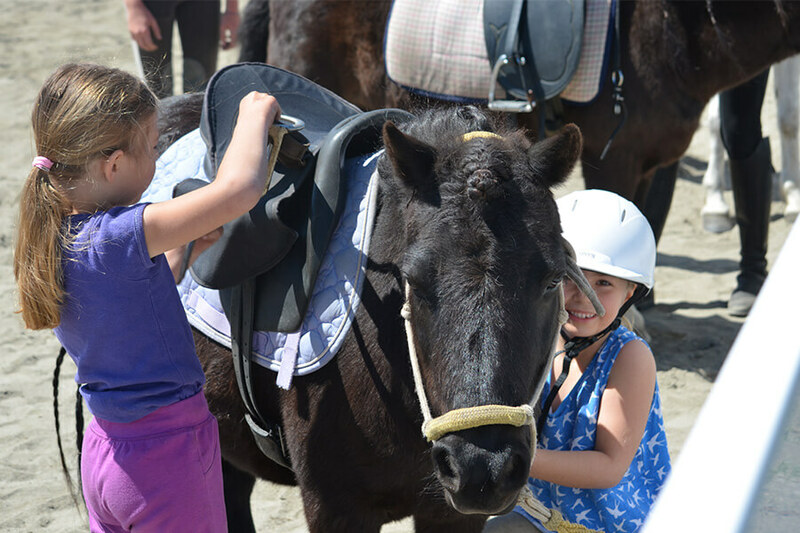 Whether participating in mounted or unmounted activities, children are monitored and taught the essentials of staying safe around horses. Coaches delivering Ready Set Trot require appropriate coach accreditation and are responsible for ensuring their insurance is maintained and up-to-date. We recommend parents follow up with their Ready Set Trot coach to confirm they have their current coaching requirements.